Vegetable Biryani is a much loved, traditional Indian main course, this dish is veggie heaven and simple to make too thanks to UNCLE BEN’S® Balti Sauce and Wholegrain rice! This ‘all in one’ meal comprises of fresh Indian flavours, mushrooms, onions, celery, red peppers and more so that serving your customers 2 of your 5 a day is achieved in one simple course. Lending itself to menus of all varieties, it’s also suitable for gluten free, vegetarian and vegan diets. Stir fry peppers, onions, mushrooms and celery in a little oil until golden brown. Add garlic and cardamom pods – 5 mins. Mix with the UNCLE BEN’S Wholegrain Rice – 1 min. Place into a pan filled with 800ml of water – 1 min. Bring to the boil – 5 mins. Stir, cover and boil gently over a medium- low heat – 10 mins. 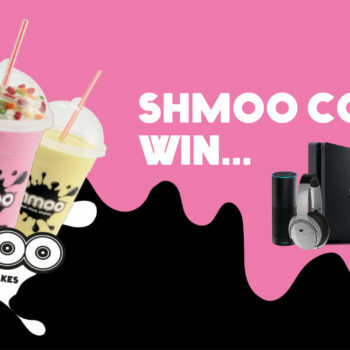 Shmoo could win this Summer!